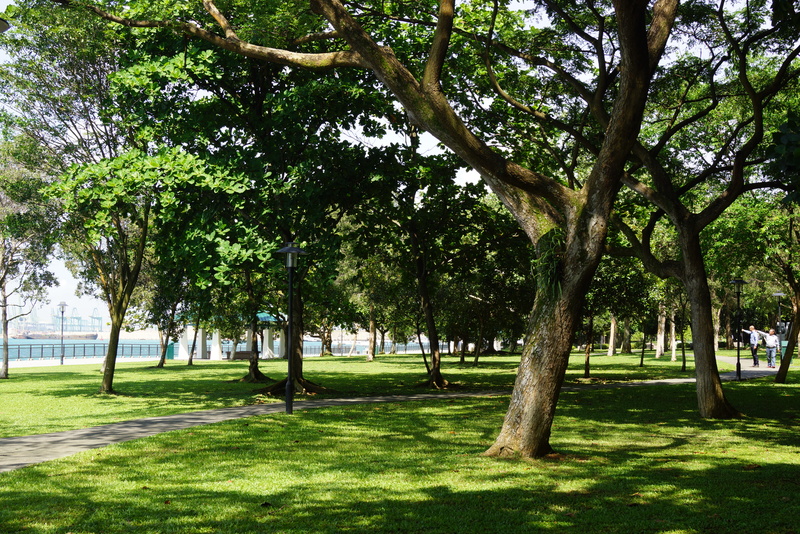 Green Burial has the potential to become a feasible burial alternative in Singapore through steady gaining of exposure and acceptance from the public. The concept of Green Burial provides a solution to assist in alleviating land shortage for burial and provides a relatively new and innovative way of land use. However, death is an intensely personal issue and there needs to be sensitivity when taking into consideration the promoting and gaining of acceptance of Green Burial in Singapore. Do remember to take our short questionnaire before you leave! Thank you!